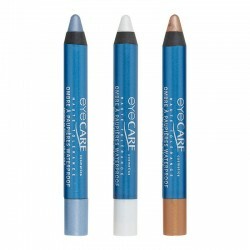 This Eyeshadow is available in matte or iridescent shades. 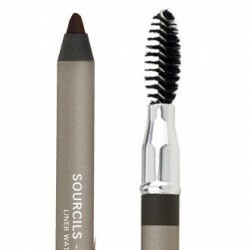 Its soft pencil tip makes it very easy and comfortable to apply. Apply a line of this Eyeshadow or blend it with your finger for a sophisticated or natural look. 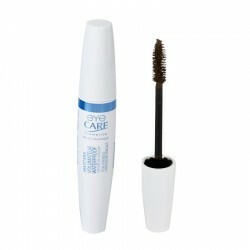 It is waterproof and stays put all day long without settling into the folds of the eyelid. 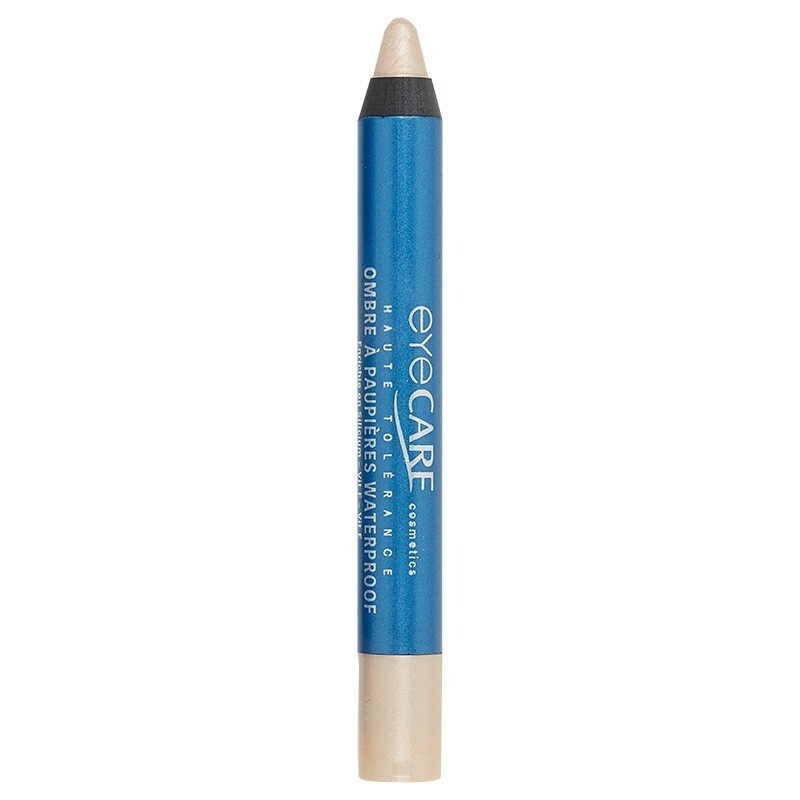 Enriched with nourishing and restructuring silicon and vitamins F and E, this pencil combines a skin care and make-up action, protecting and moisturising the delicate skin of the eyelid, for greater comfort. Its formula is free from preservatives, chromium and carmine, thus ensuring perfect tolerance to sensitive or allergy-prone eyes. This pencil can be sharpened with a pencil sharpener that's especially for make-up.